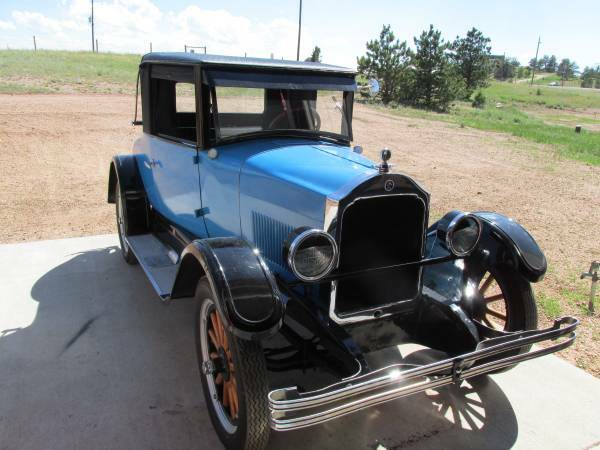 I had never heard of a Star Coupester until I started my search to find a good 1926 model year car for the DT birthday celebration. Have you? Apparently, Star was the make and Coupester was the model, and this handsome 2-door was built by parent company Durant Motors. William Crapo Durant (I'll never tire of that middle name) was booted from the top of GM in the early '20s and promply formed his own megalomaniacal corporation soon after. 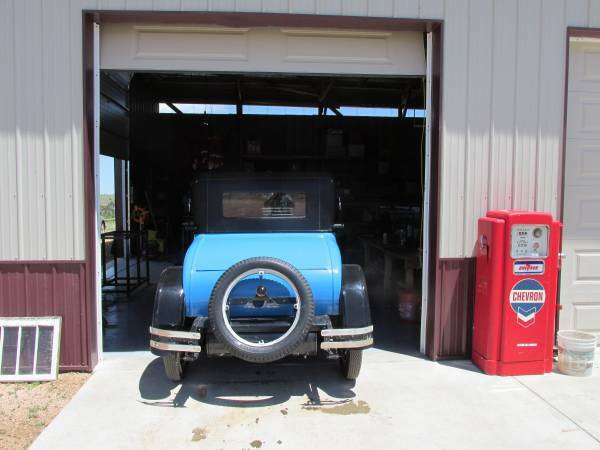 Find this 1926 Star Coupester for sale in Cheyenne, Wyoming (I think) for $13,500 via [Los Angeles] craigslist. This post is part of DT's 2016 Birthday Celebration of 100 cars; enjoy the ride! Unsurprisingly, the man who founded GM by buying up existing car companies and tying them together did the same when he founded his eponymous competitor corporation. Durant Motors included Star as the bargain brand; Flint, Eagle, and Durant were the midrange brands; Princeton and Locomobile filled the upmarket needs of pre-depression filthy rich car buyers. The seller of this folding-roof Coupester claims it was restored 50 years ago (i.e. the 1960s) back when many early cars were "restored" in very incorrect ways. I'd be surprised if it wore this bright of a shade of blue back in 1926, but at least it looks presentable. The seller claims it's a 20-footer paint job; for 50 years old I'd say it likely was sprayed using decent quality lacquer or enamel. 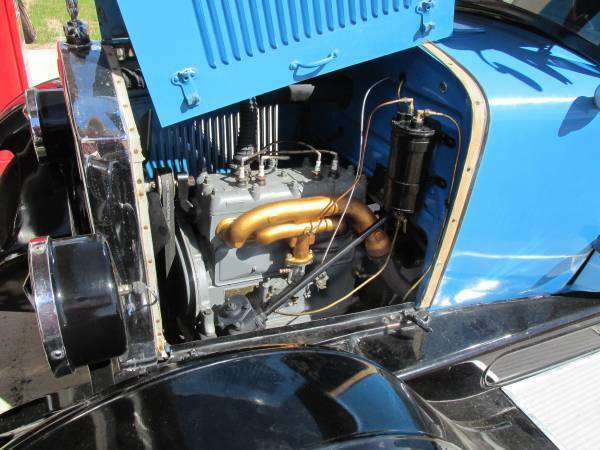 The 4-cylinder engine was originally built by Continental and purchased by Durant for use in their cars. It seems fresh - especially that sleek gold intake manifold. Looks like a few updates have been made but what Durant history buff would give you a hard time about that? 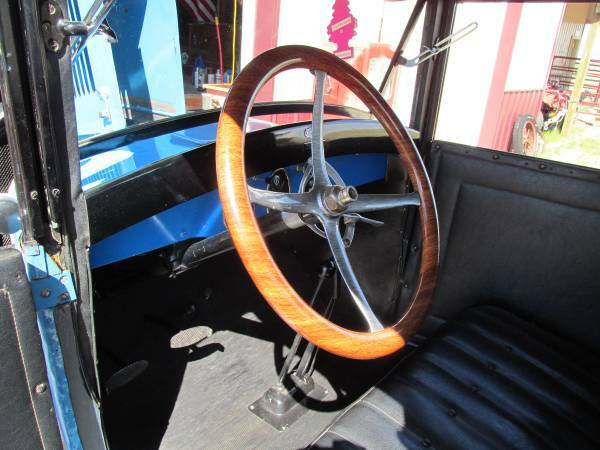 Seems like the fact that this is running, driving, and less than $15k means it's a cool piece of history if you like the weirder side of Roaring '20s style.